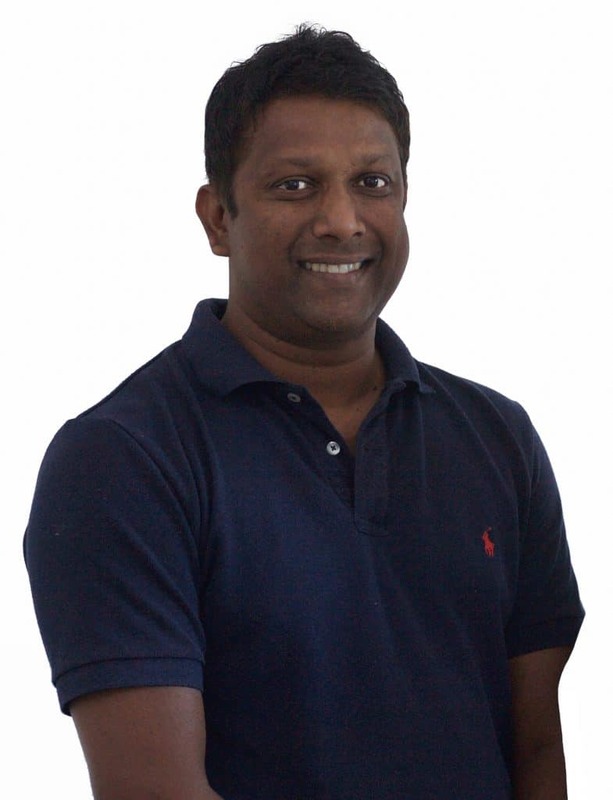 Suresh moved to Taunton in 2001 from Sri Lanka where he was already working in the health and fitness industry. He studied at the London School of Sports Massage where he gained a Diploma in Sports and Remedial Therapy. Suresh has always been a keen cricketer and plays for a local team in Taunton. He has a long history of providing sports massage and functional training to various groups including the Somerset Cricket Academy and Taunton Deane Swimming Club. During the 2007 T20 Cricket World Cup he worked with the England, Australia and New Zealand women’s teams providing pre and post match sports massage. He has built up a great reputation locally and continues to work with a number of professional and semi professional sports men and women. Suresh also has a wide range of non-sporting patients and he treats a variety of ages from 9 to 90! Many clients find that the combination of Chiropractic treatments alternated with Suresh’s soft tissue pain management techniques give them fantastic results in keeping pain free, flexible and enjoying their life to the full. Suresh also provides rehabilitation advice in the form of stretches, exercises and self massage techniques in order to speed up the recovery process and prevent injuries from recurring. When he's not treating clients his two children keep him busy, as well as walking the dog and visits to his family in Sri Lanka.